Worried About Summer Learning Loss? You aren't alone. Without consistent educational activities, summer learning loss is a very real problem for many kids. But what if there was a way to avoid that loss of learning? 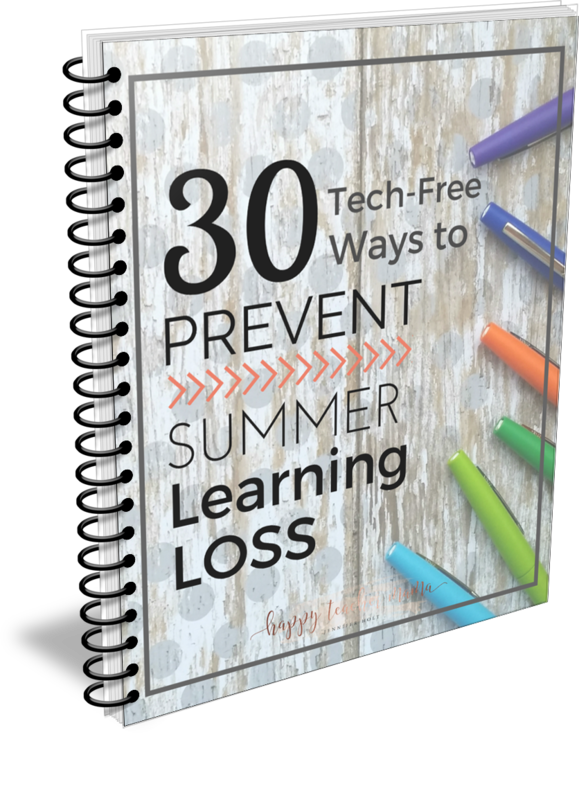 In this FREE handbook, find 30 unique ways to prevent summer learning loss. Your handbook is on its way! Please check your email for the link to your download. If you have any problems, please don't hesitate to email Jennifer@happyteachermama.com.